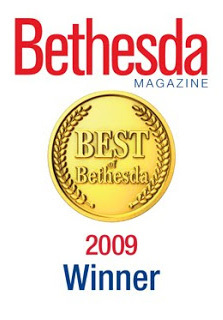 At Bethesda Sedation Dentistry, you can expect a pleasant, completely different kind of dental visit. We offer courteous service, comfortable surroundings, and friendly dental professionals. Choose from a wide array of dental services—from regular checkups to full mouth reconstruction. 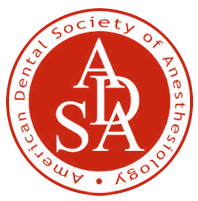 Our commitment to creating an anxiety-free experience for you also includes various options in sedation dentistry. Superior service all around. I was experiencing an oral crisis and Dr Debbie immediately helped out including calling in a script out-of-state. 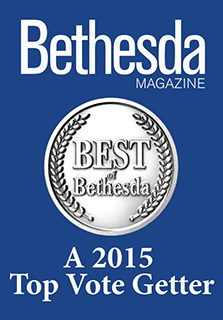 Bethesda Sedation Dentistry goes out of their way to help their patients. 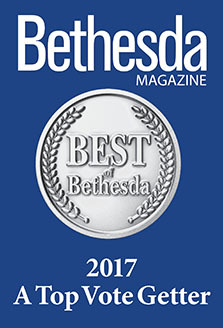 With our cosmetic and restorative dentistry choices, the Dream Team at Bethesda Sedation Dentistry can reinvent your smile. We can brighten your enamel with our teeth whitening services, replace missing teeth with dental implants, alleviate jaw pain with TMJ therapy, and take care of toothaches with root canals. Explore our dental services, and be sure to visit our smile gallery while you’re here! Please contact Bethesda Sedation Dentistry today if you would like more information on our cosmetic dentistry procedures, or to schedule a consultation with one of our experienced cosmetic dentists.